KBB.com Brand Image Awards. Delivers 21 Highway MPG and 15 City MPG! 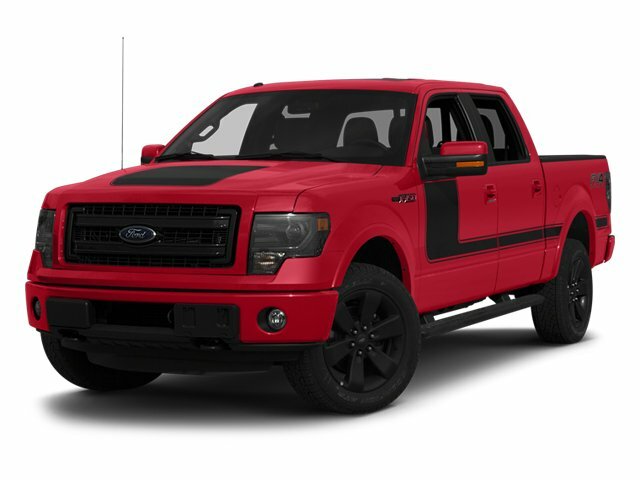 This Ford F-150 boasts a Turbocharged Gas V6 3.5L/213 engine powering this Automatic transmission. Variable interval wipers, Under frame winch-type spare tire carrier w/safety catch & lock, Trailer tow pkg -inc: class IV trailer hitch receiver, 7-pin wiring harness, upgraded radiator, aux trans oil cooler, SelectShift auto trans. * This Ford F-150 Features the Following Options *Tire pressure monitoring system, Tilt/telescoping steering column, SYNC voice activated communications & entertainment system -inc: Bluetooth capability, steering wheel audio controls, USB port, audio input jack, 911 assist, vehicle health report, Applink *Additional SYNC services available w/annual subscription fee*, Sterling gray wheel lip moldings, SOS post crash alert system, Skid plates, SiriusXM satellite radio *N/A in AK or HI*, SecuriLock passive anti-theft system (PATS), Safety Canopy front/rear outboard side curtain airbags, Removable tailgate w/key lock & lift assist. * The Experts' Verdict...*As reported by KBB.com: If you like variety and choice, the 2013 Ford F-150 offers the most comprehensive lineup in the industry. High-end interiors and cutting-edge infotainment and audio options further distance the F-150 from other trucks. *Visit Us Today*If you have any questions or would like to schedule a test drive please feel free to contact me, Cory Covert, via email or at 512-583-3411 or visit us at 11750 Research Blvd Austin, TX 78759. Come see why we here at Covert Buick GMC Austin have been in business for 110 years and counting, and providing Texas with a superb selection. and exceptional customer service! Se Habla Español.